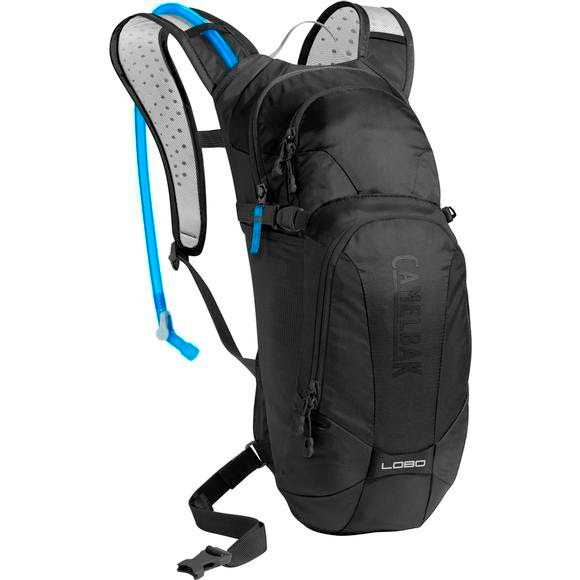 The Camelback Lobo is ideal for days when the weather is clear and the trail is calling, days when you want to ditch most of your gear to travel fast and light. With 3 liters of hydration capacity, it carries enough water for a substantial 3+ hour ride, and the external fill means you can top off the reservoir without unpacking anything. Measurements 45.5 cm x 21 cm x 19 cm / 17.9" x 8.3" x 7.5"